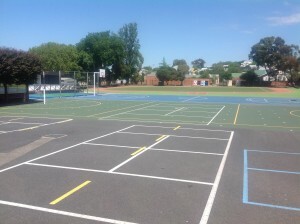 Chilwell Primary School is located in Newtown with a current enrolment of 377 students. 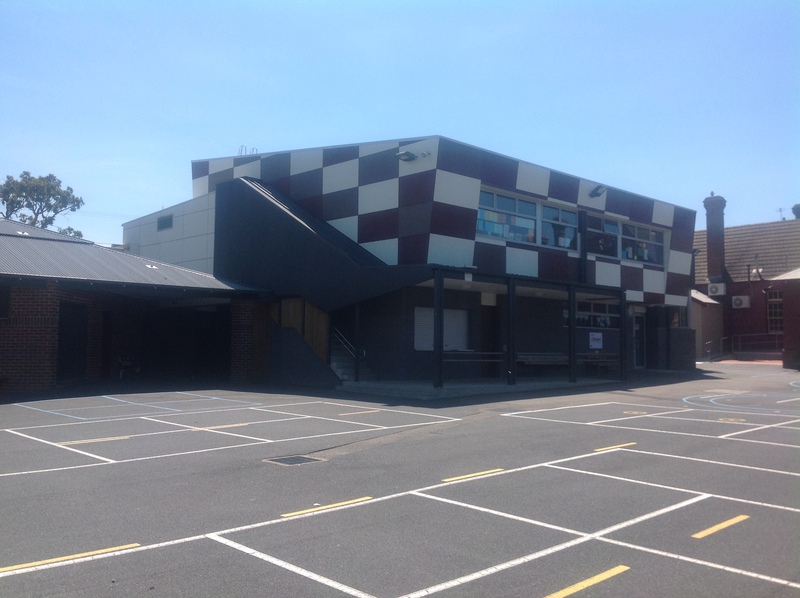 Chilwell is a family orientated school with a strong partnership with the community. 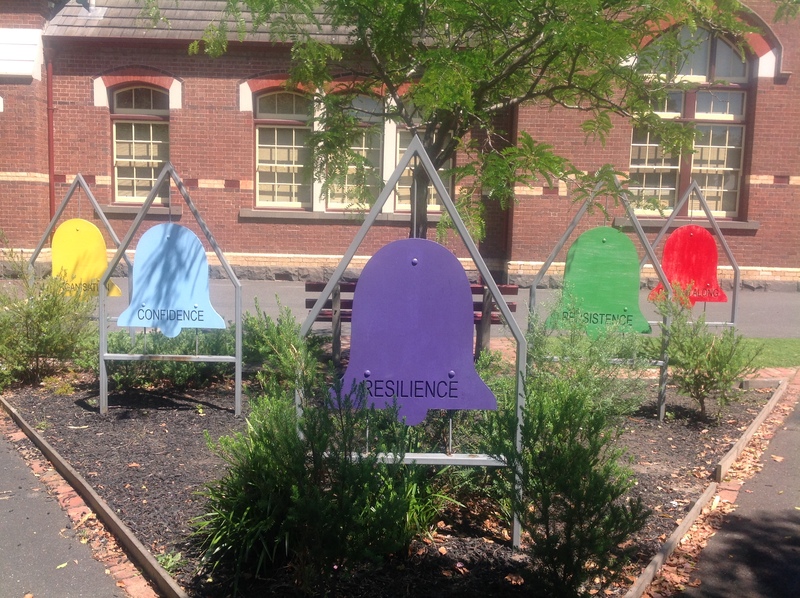 Chilwell creates a learning environment for all students & staff in which the principles of care, courtesy & respect for the rights and property of all are valued. A school Chaplain is appointed to our school; the role is integrated with our Student Engagement Policy. Classroom programs focus on developing a positive & cooperative learning environment in which children can achieve their potential in all curriculum areas. The school provides a sequential & inclusive curriculum based on the Victorian Curriculum, enhanced by Learning Technologies (BringIT2Chilwell iPad program) and guided by Early Years & Middle Years philosophies. Teachers remain committed to continuous professional development. Team planning of curriculum and Professional Learning Teams promote a shared pedagogy, are driven by assessment data and supported Literacy, Numeracy and ICT Coaching. 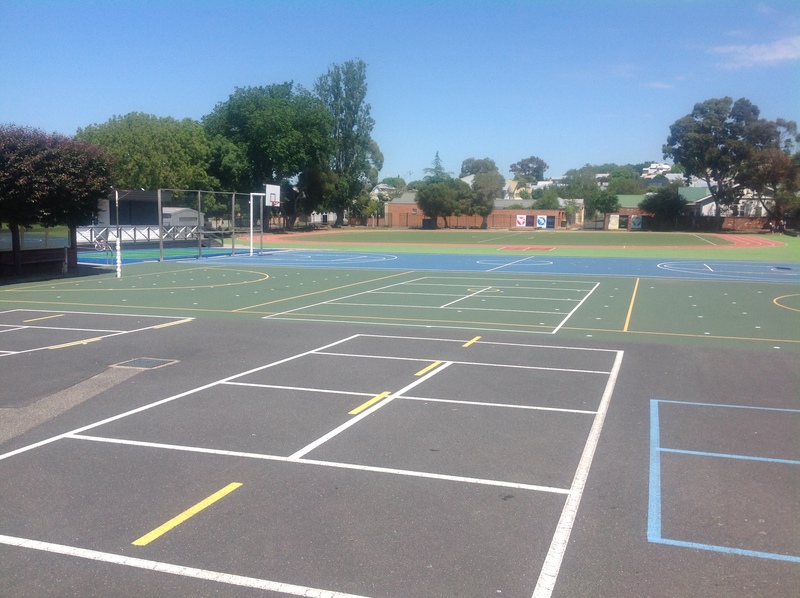 While Literacy, Numeracy & ICT are our curriculum strengths we have high quality specialist teaching programs in Physical Education, Visual Arts, LOTE (Italian) and Science (New in 2017) and a Library. This school has 24.5 equivalent full time staff, 2 principal class officers, 21 teachers and 4 Education Support staff. 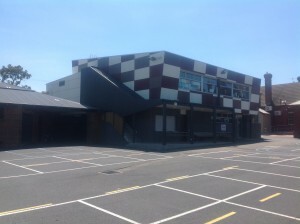 Major building works were completed in 2011 with the construction of four new classrooms, an ICT Lab, Library and canteen. Refurbishment of the Administration has been completed. 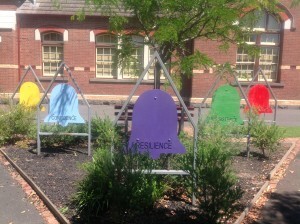 An ANZAC memorial has been developed in the school grounds and is starting to grow. If you haven’t registrered to access student reports – REGISTER here for your account now. A video on how to navigate the reports is available below. A document has been sent home and is also available here. You can now access the newsletter via SENTRAL. Features also include PDF copies of previous reports, attendance data, with more to come over time! Stay tuned! Use this link to set up your parent portal (with the email address you have supplied to the school) and to manage your Parent Teacher bookings. BringIT2Chilwell – Heard about it? Know what it is? 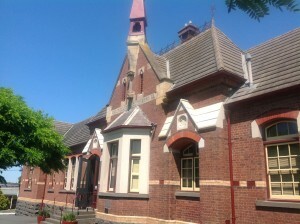 This program is an optional program for students in Years 3-6 to bring their own iPad to school to assist their learning! We have a strong philosophy on using ICT as a tool as we all know, Teachers teach! Visit the BringIt2Chilwell webpage for further details. Thanks to the community for supporting the Chilwell Fair. VILLAROSA Real Estate is the Major Sponsor of the Chilwell Primary School Fair. Thanks to David for your support of the school and the community. 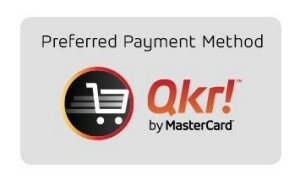 For quick and easy payments for Outside School Hours care download the Qkr app.